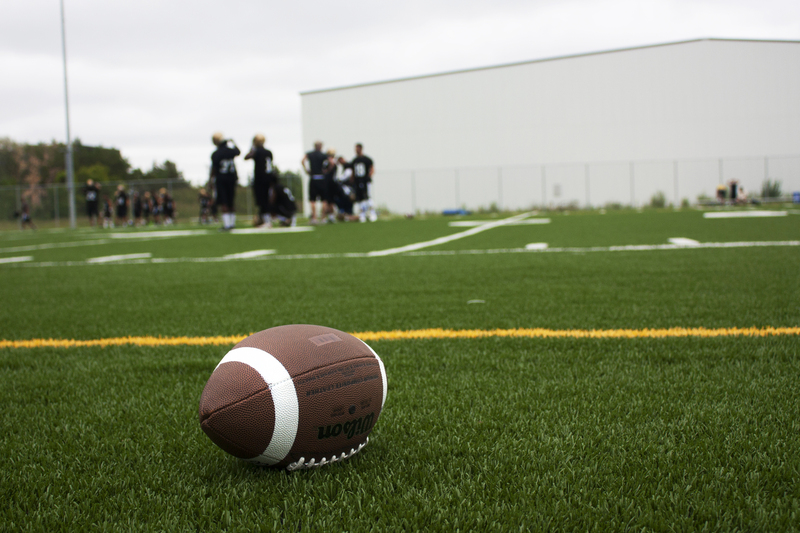 The U of M Bisons football club kicked off the 2018 campaign this past weekend with a tight 30-20 loss to the UBC Thunderbirds. The herd got on the board first with a Brad Mikoluff field goal from 18 yards out to make it 3-0 early in the first quarter, but UBC came flying back to take a 7-3 lead. After working their way 53 yards down the field, the Thunderbirds were staring down the Bisons on the goal line. UBC running back Ben Cummings was given the ball on a run play and he carried it in for the one-yard score. The herd added another field goal from Mikoluff, ending the quarter down 7-6. Things went from bad to worse for Manitoba in the second quarter, when a Matt Riley punt was blocked and taken for a 42 yard journey by UBC defensive back Payton LaGrange. The touchdown extended to UBC lead to 14-6. The herd was able to recover, however, as quarterback Des Catellier found receiver Riley Harrison in the end zone. The Harrison touchdown brought the Bisons within one point with a 14-13 score. In the second half, UBC quarterback Michael O’Connor stretched the Thunderbirds lead, finding Kory Nagata with a 21-yard pass for the touchdown and 23-13 lead. But the herd responded once again. In the fourth quarter, Catellier threw a 21-yard pass of his own, finding Dylan Schrot open downfield. Schrot carried it in for the touchdown and cut the deficit to just three points. The final dagger for Manitoba came off a 10-yard run by Nagata, as the Richmond-born running back’s second touchdown of the night sealed the win for UBC at 30-20. Despite the 10-point difference on the scoreboard, the little things on the score sheet show promise for the Bisons. 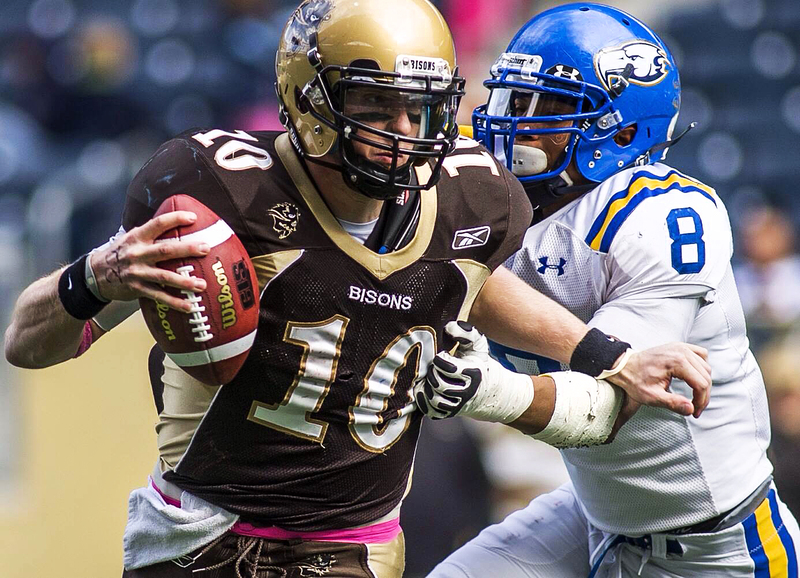 Manitoba won the yardage game — 468 to 446 — and although UBC had more completions, the Bisons got more yards on five fewer attempts — 379 to 309. Third-year Bisons running back Jamel Lyles was a workhorse in the rush game. The Surrey-born Lyles had 73 of Manitoba’s 121 rushing yards, adding a further 52 yards receiving. Schrot led the Bisons in receiving yards, with 142 yards on nine receptions and one touchdown. At the other end of the field, all UBC offence ran through Nagata. The running back led his team with 136 rushing yards and 93 receiving yards while adding two of the Thunderbirds’ three touchdowns. 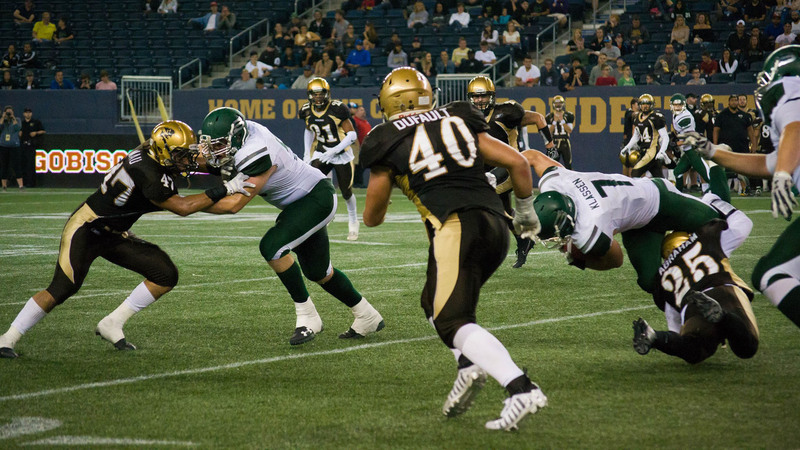 On defence, Arjay Shelley led the way for Manitoba with 11 tackles — eight solo and three assisted. Caleb Abraham also had four solo tackles and two assisted, while Brody Williams had a solo tackle and five assisted for Manitoba. 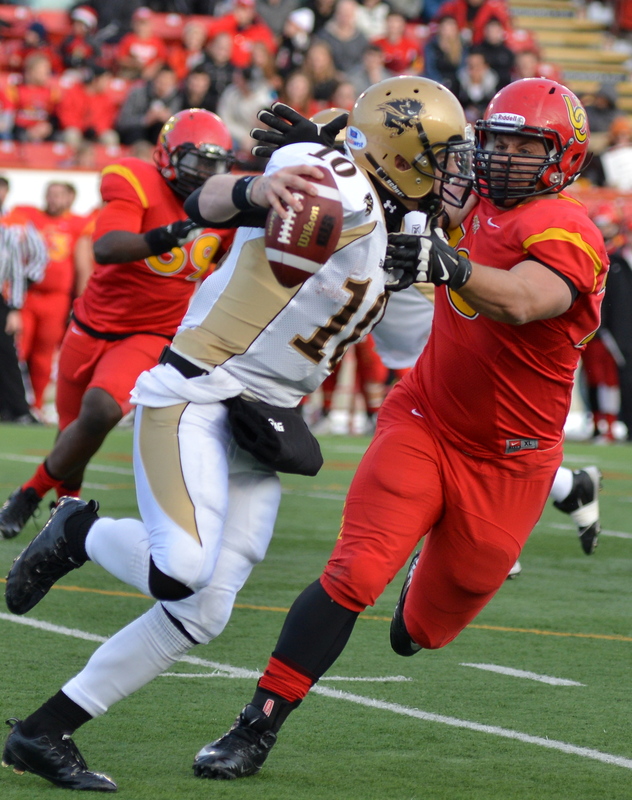 UBC was much busier on defence, with Stavros Katsantonis leading the way at 12 tackles — seven solo and five assisted. Katsantonis was matched only by Ben Hladik with six solo tackles and six assisted. 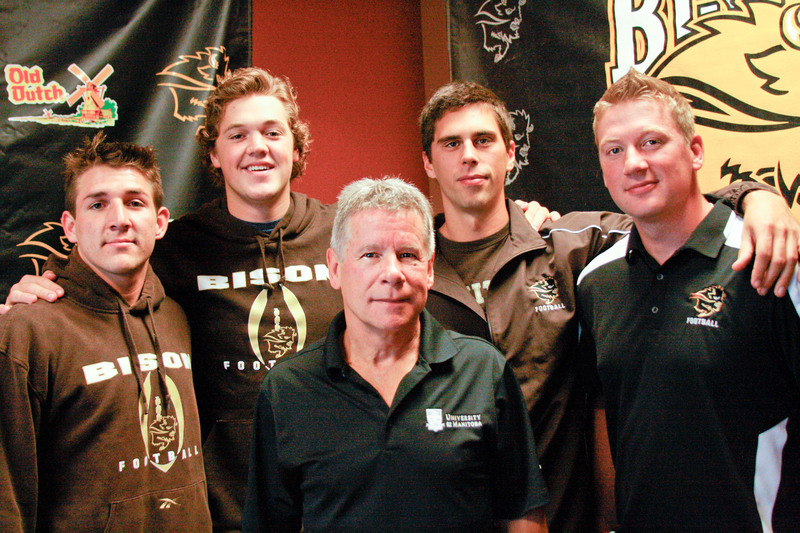 The Bisons will be back in action for the club’s home opener against the University of Saskatchewan Huskies Saturday, Sept. 7 at Investors Group Field. Kickoff is at 7:00 pm CDT.